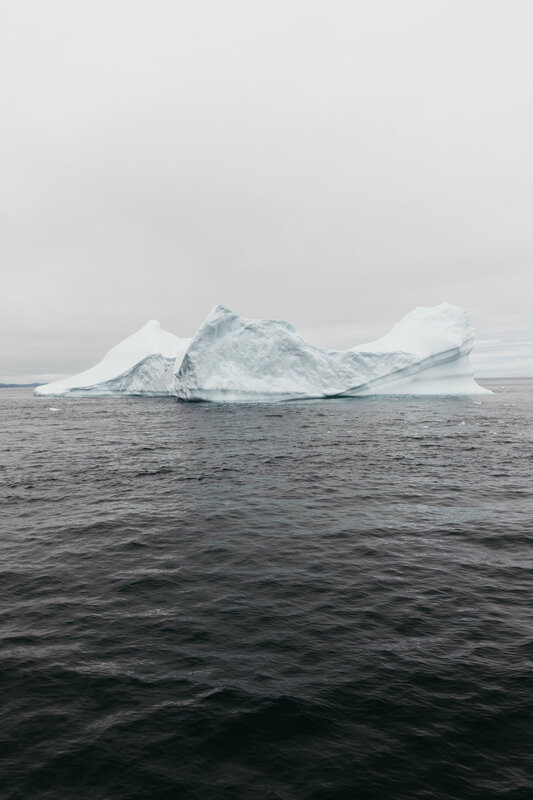 Seeing an iceberg is exciting from the first moment you get a glimpse of it - it could just be a minuscule detail in the distance, but you can still feel the significance that it radiates. From the first sighting the excitement builds as you get closer and it gets bigger and bigger. In a way it’s addicting, you just want to get closer and closer and see every unique feature on it. 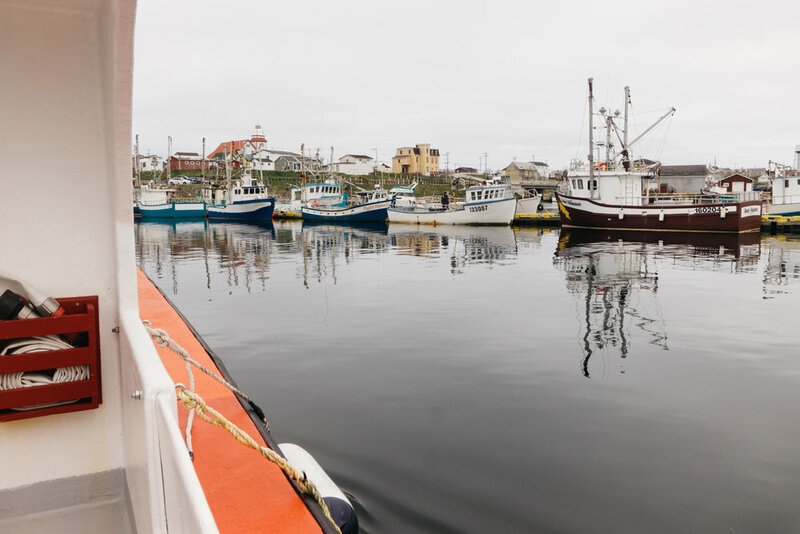 This addiction is exactly what came over us during our visit to Bonavista, Newfoundland. 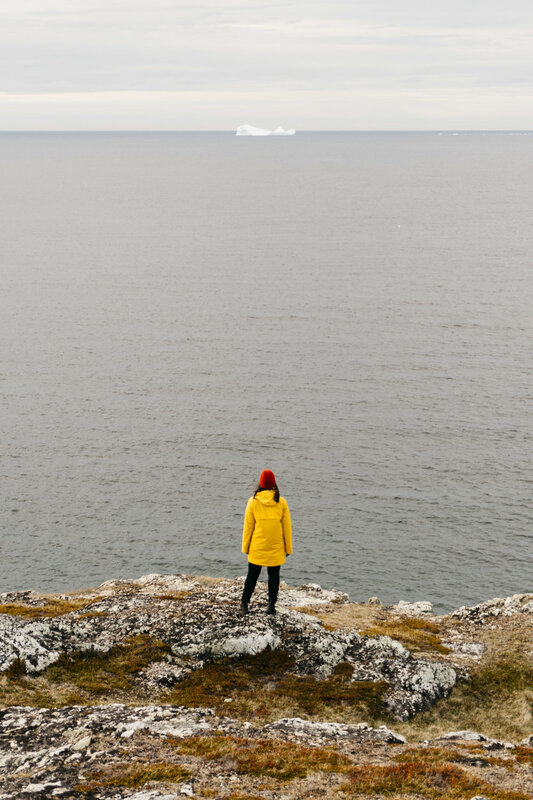 Word spreads across the province when there’s an iceberg sighting, “Oh, I think there’s one on its way to Bonavista” and “Yeah, I heard a big one is bottomed there!”, but icebergs can move surprisingly quick and who knows how fast word spreads. The only hope is to get there quick and hope for the best, and that’s exactly what we did. Arriving to Bonavista we were both giddy with high hopes of seeing the rumoured iceberg and upon arriving we were not disappointed. Coming over a hill into town you could instantly see it far in the distance and the relief of having not missed it was substantial. 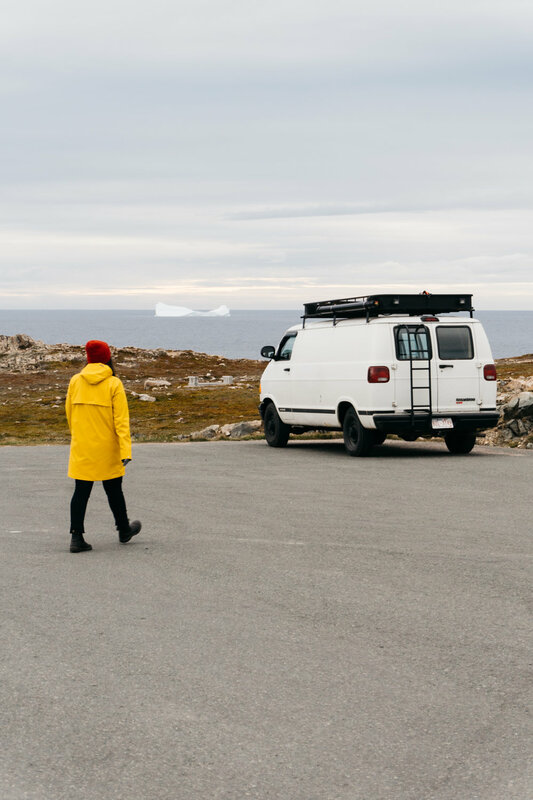 Without hesitation we were maneuvering blindly through the iconic little village to get to what looked like the closest peninsula of land near the iceberg. After a few wrong turns, some locals advice, and some perseverance we arrived at (what we thought) was the nearest shore. There it was, in all its glory… but… we just. weren’t. close. enough. After discussing our amazement at the fact that we were finally able to locate such a rare sighting we continued on our hunt to get closer. 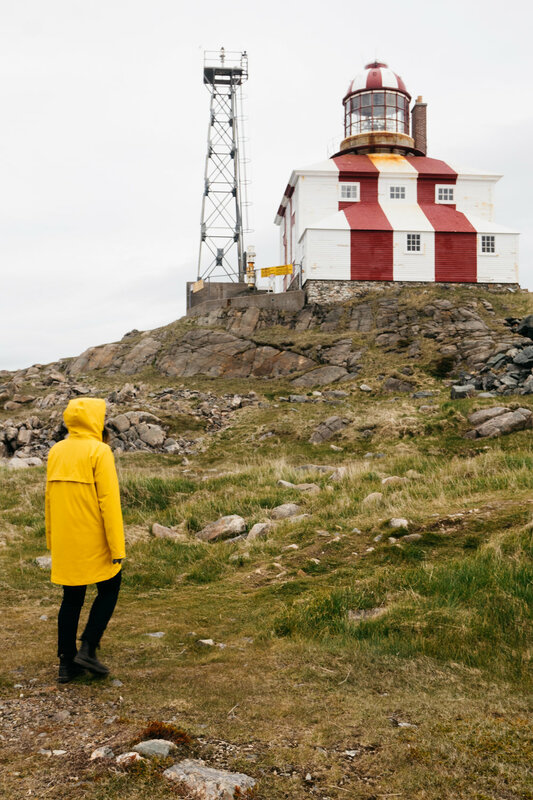 We asked more locals and continued on their advice out to the iconic lighthouse that was, in fact, closer. 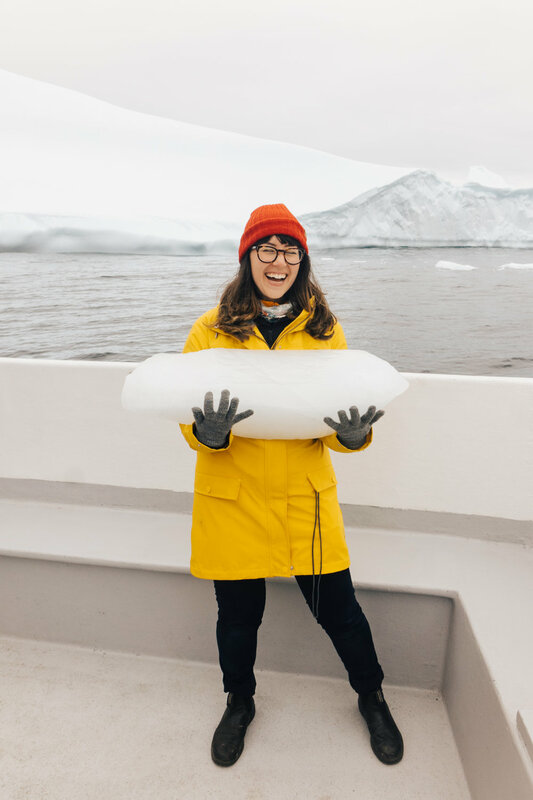 While standing beside the famous lighthouse and discussing our fortune to have gotten a glimpse of the rumoured iceberg we couldn't help but play with the idea of getting closer. The looming question of “how close can we get?”, potentially fuelled by greed, just wouldn't go away. After a serious contemplation of travel funds vs. “once in a lifetime opportunities” we decided, the next morning, we were finding a boat and getting as close as we actually could. 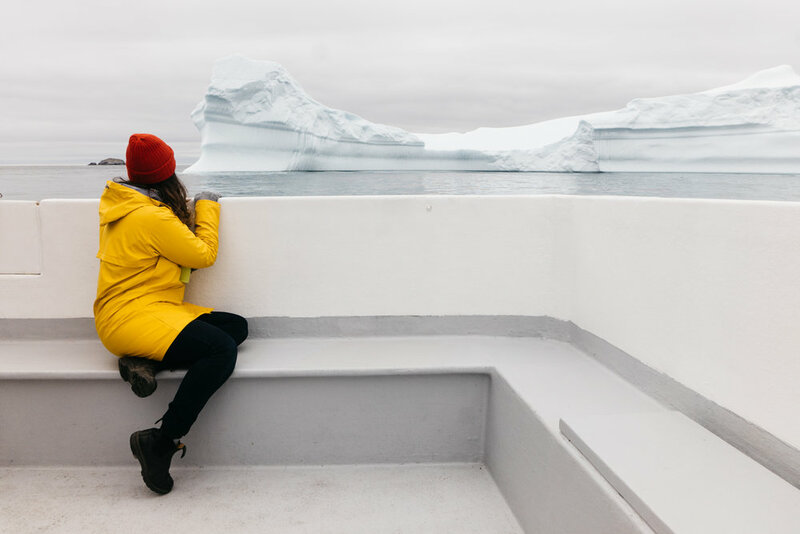 In the morning we joined up with the guys at Boavista Puffin & Whale Boat Tours and headed out into the cold ocean to get up close and personal with the ‘berg we’ve been obsessed with for the last 24 hours. As we expected, the closer we got the more excited we became. The closer you got the more details you could see; the different coloured lines, the smooth edges where the water meets the ice, and the pools of water forming on top. We learned that a tell-tale sign that it was grounded was the fact that the birds were willing to land on it, that it was literally just the ‘tip of the iceberg’ and it went 400 feet below the surface, and we ultimately learned that we were right by knowing that we needed to get closer. 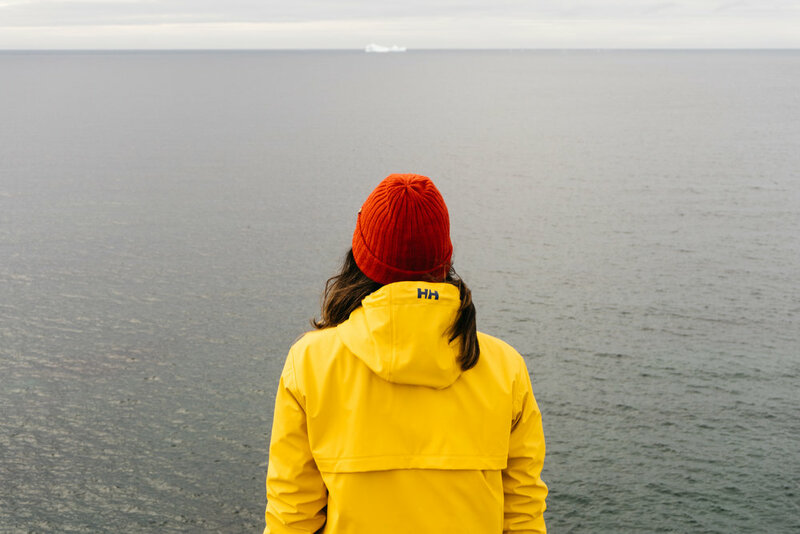 Now, as much as the beauty of seeing an iceberg could potentially be a ‘must-do’ in anyone’s lifetime, I still couldn't help but contemplate the bigger picture and why it was there. While in awe of the beauty in front me, I couldn't help but think of the article I read the previous day that ‘Antarctica Ice Melt ‘Has Accelerated’. Although this iceberg was likely from Greenland, and not Antartica, it is still humbling to consider it a visual representation of the fact that climate change has drastically increased the rate at which our polar caps are melting. 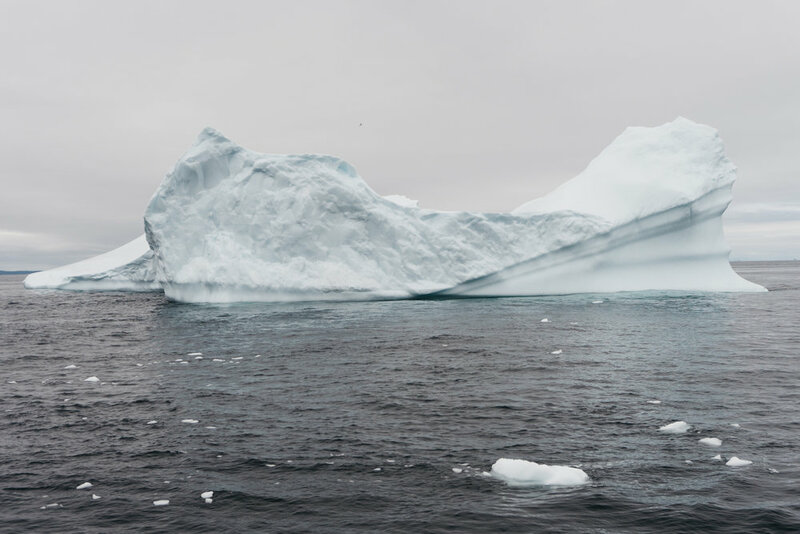 There’s a certain irony in watching these 10,000 year old icebergs float down to warmer waters. On one hand, this natural occurrence that’s been happening since the beginning of time is something I will always feel lucky to have seen, but, on the other hand, a part of me wishes, perhaps, that the glaciers up north would stop melting; or at least melt at a much slower rate than they are now.